Agents of Change: it’s more real than you think. 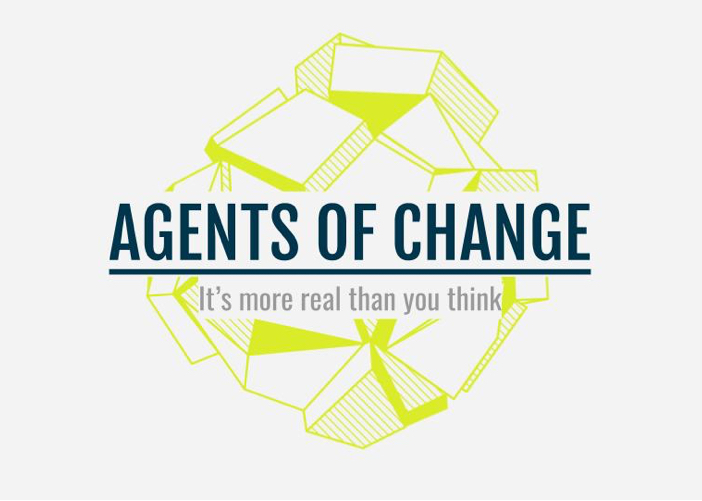 Agents of Change is an alternate reality game (ARG) where the player takes on the role of an agent on a secret mission to uncover the dirty secrets behind a conspiracy disguised as a climate change initiative. A group of high school students are contacted by a mysterious character identified by the codename ART3MI5. The mission: investigate a private endeavour called Arcadia, a smart eco-friendly city within a dome set to be built in the near future. Uncover conspiracies, confront climate change skeptics, solve puzzles and help build a better tomorrow. Are you ready to join the Agents of Change? For this experience we built a website, an application and multiple social media accounts. Along with the build we also designed lesson plans, a teacher handbook (including scripts), a comprehensive narrative and all legacy documents (GDD, Art Bible, Technical Document).